Cracking Imperial stout! Had the barrel aged one recently which was superb! Great value aswell. Jack Barr's Par Shar Sar. YellowBelly Beer Now pouring in Cork. A crackin beer!Jayz now, ya couldnae beat it wi' a big stick! 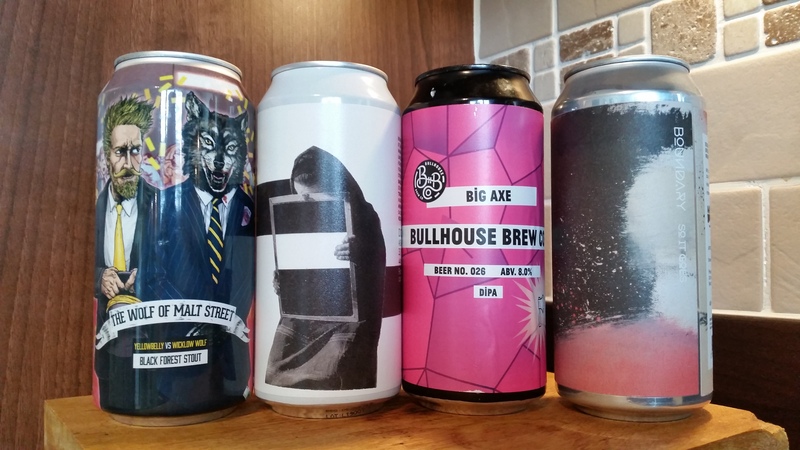 Nothing emphasises the death and resurrection of Jesus more than coconut and rhubarb beers in the new blog post. 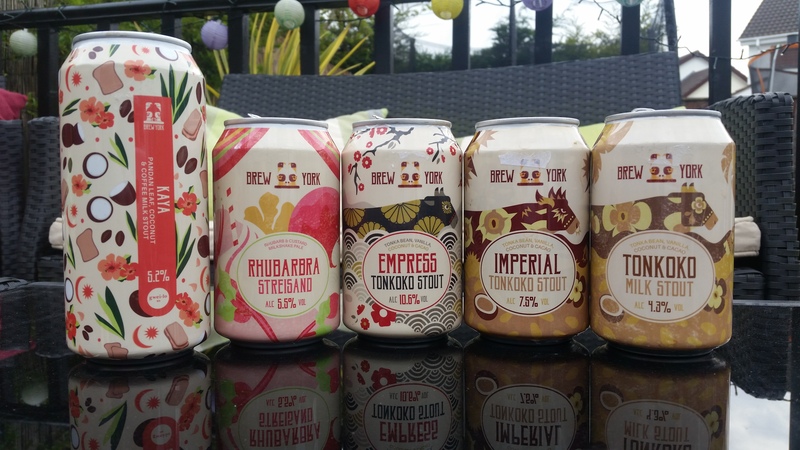 Brew York: Coconut Kings Happy Easter weekend. 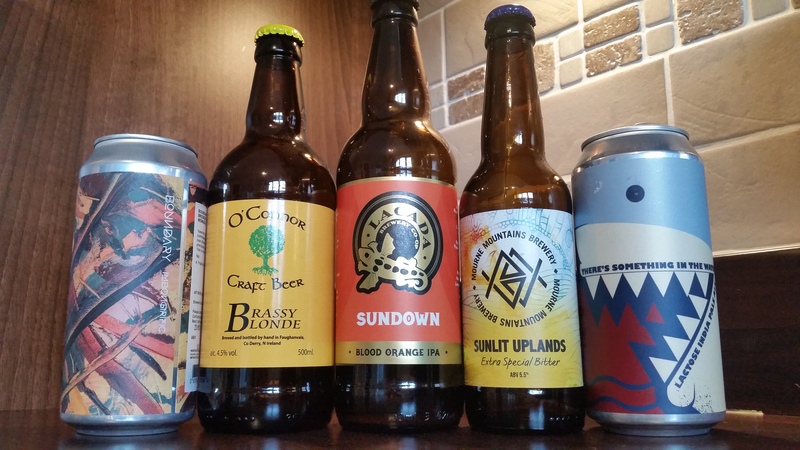 Nothing emphasises the death and resurrection of Jesus more, than coconut and rhubarb beers in the new blog post. Reaction from my daughter's 17 year old friend re: Notre Dame. @ILoveNorthCoast @rathlinred I think* @thesipsterstore in Whiteabbey had some last week. Let’s Start with Cake YellowBelly and Wicklow Wolf teamed up recently to brew what the label terms a Black Forest Stout and a sucker as I am for that hugely trending style, one popped its way into my bag. United in Manchester A terrible thing preceded a wonderful thing last weekend in Manchester. 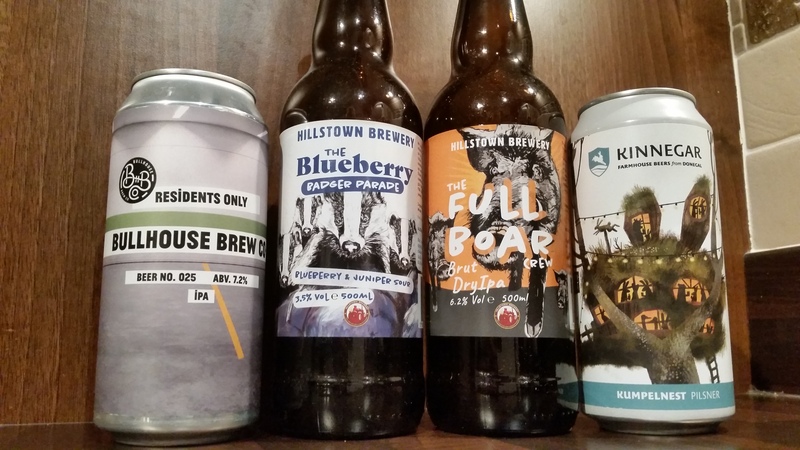 Bulls, Badgers, Boars and Bunnies A round up of some new local beers hitting the Northern Ireland beer scene over the past few weeks.